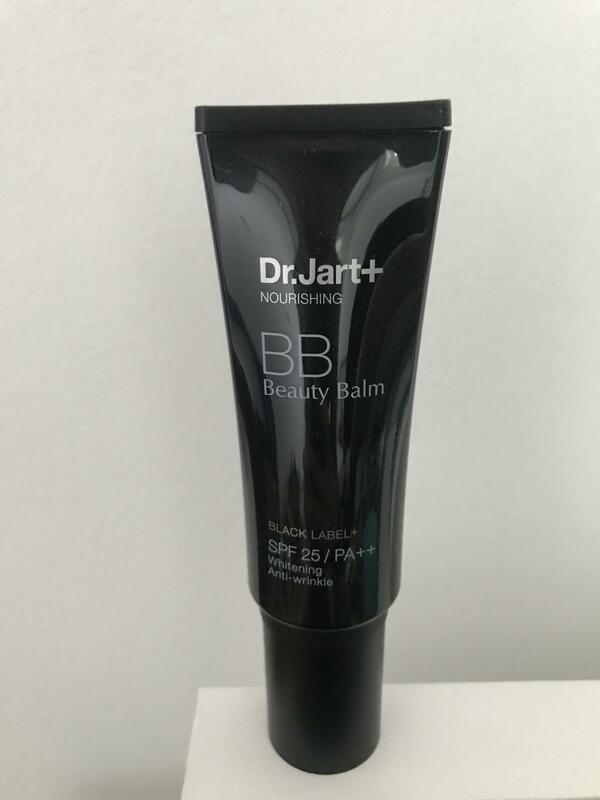 Radiant your Skin Care with the [Dr.jart] Nourishing Beauty Balm Black Plus SPF 25/PA++ 1.5 oz (Whitening Anti-Wrinkle)! 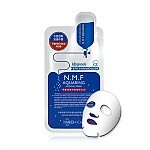 we aim to provide you best korean products to take good care of your skin, including Cosmetics, Makeup, BB Cream. 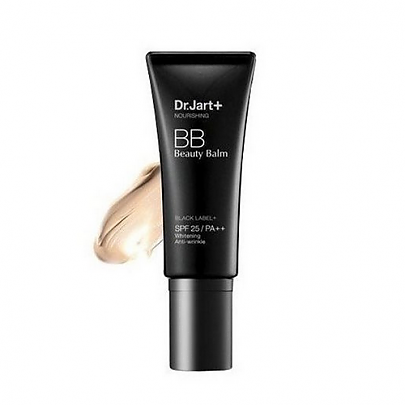 Hydra BB Cream online. Before applying Black Label Nourishing Beauty Balm, ensure that skin is well-cleansed and moisturised. Squeeze a small amount of balm onto your fingers. Apply to the face in a gentle patting motion until the balm is blended into the skin, to ensure even coverage. Wait a few seconds until the balm is fully absorbed. Add another thin layer if necessary. 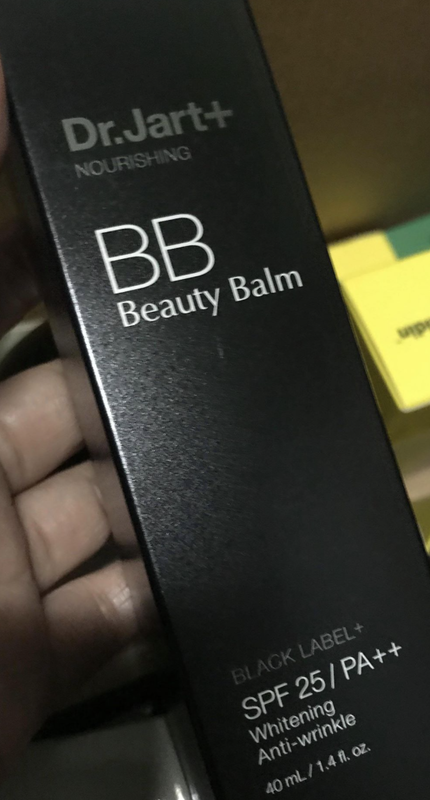 If you are using Black Label Nourishing Beauty Balm as a base, layer on with foundation using the same application method. For longer-lasting makeup, set the balm with powder. is it come in various shade? SPF of this product is 25 PA++. 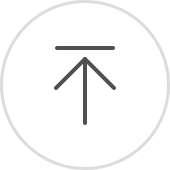 kcc…@yahoo.com I tried this on as soon as I got the package, and I super love it. It looks natural, and my skin looks healthy. It is a bit expensive though, so I might only get this during promotion. Kel…@gmail.com Fairly decent coverage for a bb cream. Fits my skin tone well and lasts all day.